The jazz-Arabic axis, one well trod by Rabih Abou-Khalil and others, can be a compelling soil for cultural reinvention in the right hands. 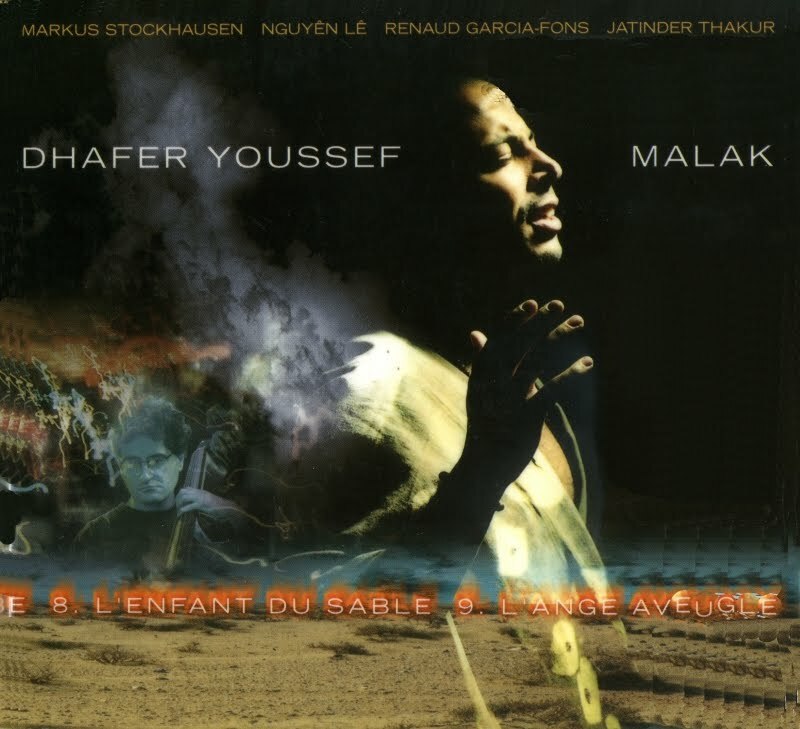 It’s at the core of oud player and vocalist Dhafer Youssef’s Malak, on which the leader is joined by bassist Renaud Garcia-Fons, electric guitarist Nguyên Lê and trumpeter Markus Stockhausen, among others. Whereas Khalil’s music tends toward intricate, fusionlike constructs, Youssef’s work leans toward a more reflective nature and improvisational openness that recalls ECM recordings. A probing introspection flows, in spite of his often-virtuosic musical gifts. On "A Kind of Love," his high, lithe voice interacts with Stockhausen’s plaintive trumpet, and Lê’s sustaining, violinlike electric guitar tones squirm beneath Khalil’s sad melodic grace on "Derballah." 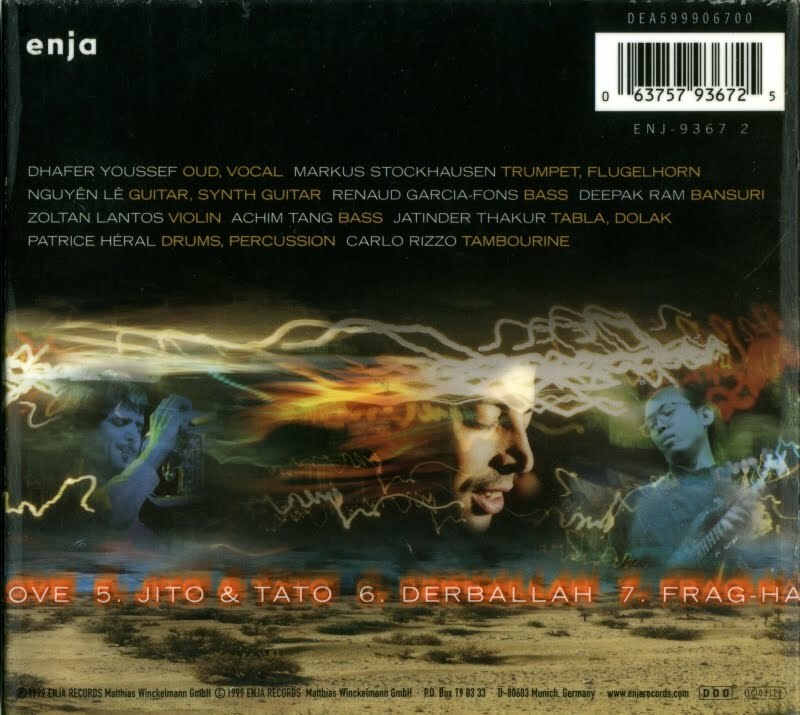 On "Jito and Tato," though, the palette opens up to include Indian elements of Deepak Ram’s bansuri and Jatinder Thakur’s tabla playing. This is music in no hurry to impress in explicit, pyrotechnical ways, but does so in spite of itself.